During June 7th - June 9th Truck Expo 2018 welcomed more than 4000 visitors of the transport sphere. 54 exhibitors and more than 600 heavy vehicles awaited them at Lesnovo airport. The specialized audience allowed many business contacts to take place on the spot. 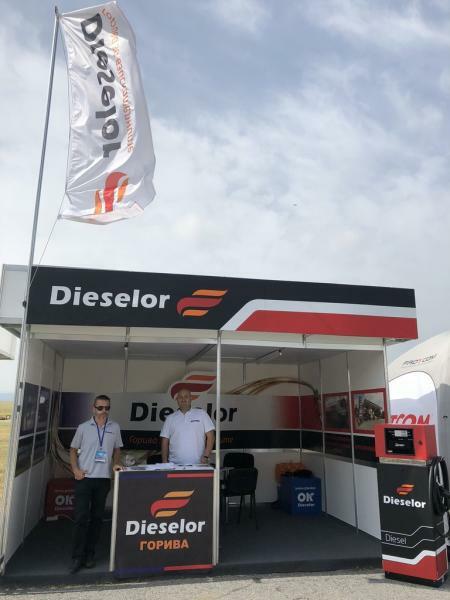 Dieselor also put the beginning of a large number of partnerships with transport companies to refuel diesel from petrol stations Dieselor or to receive fuel deliveries on site. For a consecutive year on-the-spot contacts proved that the Bulgarian transport companies are competitive on the European market. A large percentage of the visitors are regular every year and said that the event has opened many doors for them and has led to growth and development. The International Transport Fair is an opportunity not only to present the latest technologies and industry news, but it is a great opportunity for fruitful meetings as well. 27 visitors won prizes from the event lottery. 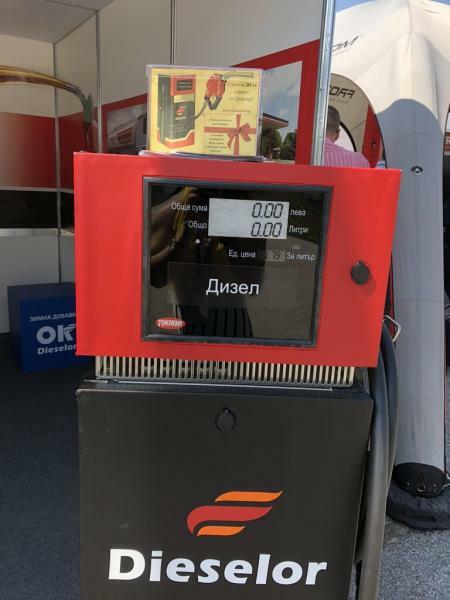 Yordan P. is the lucky one who won a voucher for 100 lv fuel from Dieselor. 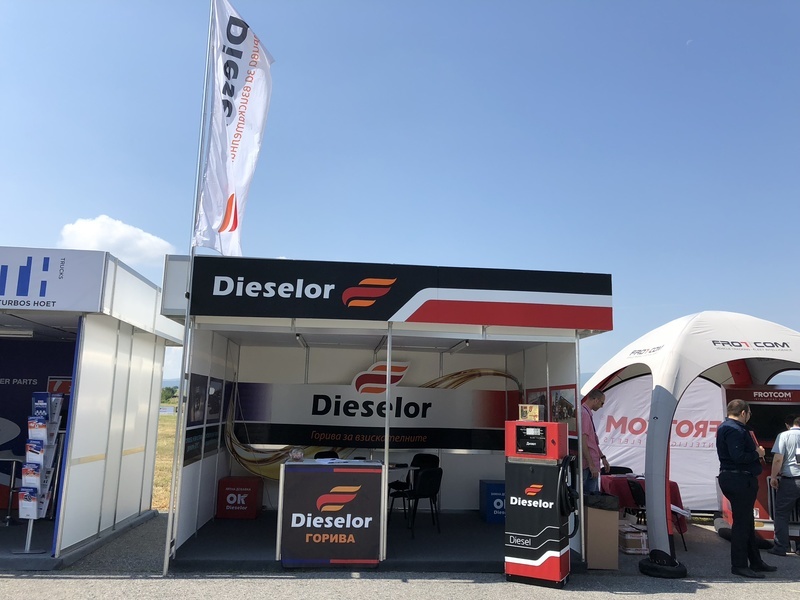 We're already waiting for Truck Expo 2019!